New products/baked goods from monasteries and the Holy Land. 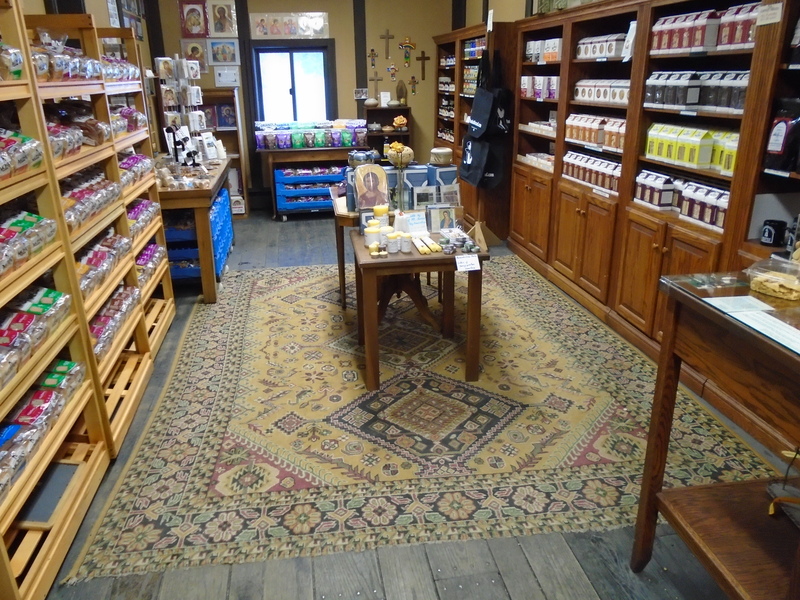 Beeswax candles, bar soaps, lotions, incense, rosaries, metal, Murano crosses and more. Saturday, February 16, 9:00 am – 5:00 pm. Sunday, February 17, 9:00 am – 12:30 pm (closed for Mass 10-11 am). Monday, February 18,10:00 am – 5:00 pm.